Universal Pictures has started airing a new TV spot for Jurassic World which you can watch below! If you missed yesterday’s new video by InGen Technologies, you can still view that here as well. 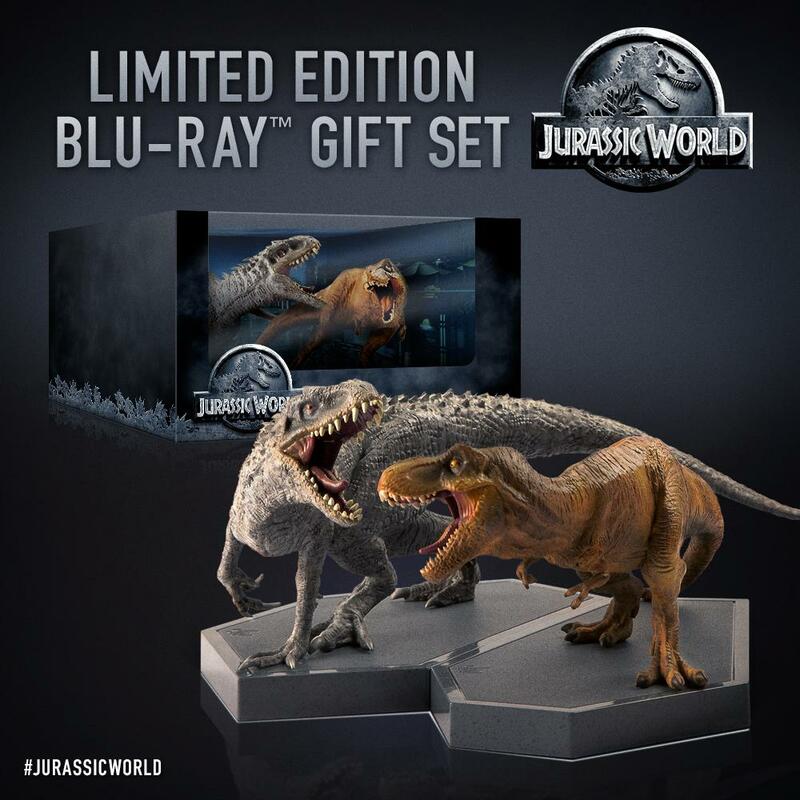 Opening in 3D, 2D and IMAX theaters, Jurassic World arrives from Safety Not Guaranteed helmer Colin Trevorrow and offers a terrifying sci-fi adventure set 22 years after the events of Steven Spielberg’s original 1993 Michael Crichton adaption, Jurassic Park. According to Trevorrow, a huge part of what sparked his take on the blockbuster franchise was the image of a teenager texting, unimpressed with the T. Rex behind the glass in front of him. 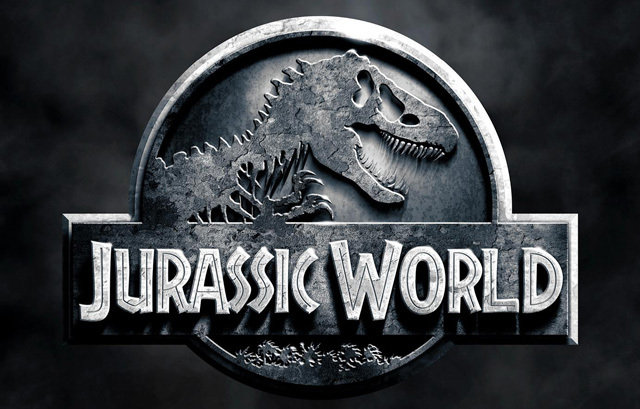 Jurassic World, which hits theaters on June 12, 2015, also stars Bryce Dallas Howard (The Help, Spider-Man 3), Ty Simpkins (Insidious, Iron Man 3), Jake Johnson (Let’s Be Cops, “New Girl”), Nick Robinson (The Kings of Summer), Irrfan Khan (Life of Pi, The Amazing Spider-Man), Vincent D’Onofrio (“Daredevil,” “Law & Order: Criminal Intent”), BD Wong (Jurassic Park, “Law & Order: Special Victims Unit”), Omar Sy (X-Men: Days of Future Past, The Intouchables), Judy Greer (Dawn of the Planet of the Apes, Tomorrowland), Katie McGrath (NBC’s “Dracula,” “Merlin”), Lauren Lapkus (Blended, The To Do List) and Andy Buckley (Bridesmaids, The Other Guys).